Face punishing days in the field with the PRO LT Hunting Shirt's smart performance properties. The PRO LT shirt is made for warm days when you cover a lot of ground. Designed for optimum mobility, the technical stretch fabric combines an active fit with articulation at the elbow for an extended range of shooting motion. Though lightweight for a hunting shirt, the fabric is very durable. It also wicks moisture and dries fast for comfort in the hottest temps. 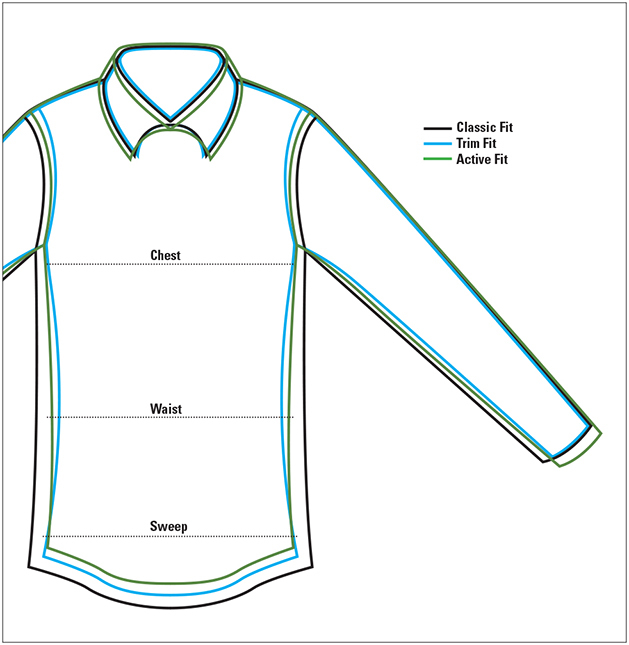 Polygiene® treatment controls odors, making it possible to wear this shirt multiple days in a row. Just hang it up to dry after your hunt. Extended contour cuffs provide extra sun and brush protection. We've kept all the details low profile, including non gun-marring front snaps. Flat, napoleon-style pocket has an internal cell phone garage. Hidden chamois sunglasses cleaner in hem. Nylon/spandex. Washable. Imported.